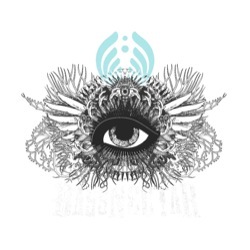 The Bassnectar crew will be bringing the bass machine to Salt Lake City, UT at The Great Saltair on Friday, March 2nd, 2012. PLEASE NOTE: due to the overwhelming response, this show has been moved to The Great Saltair, and will no longer be held at The Complex. All tickets purchased for The Complex will still be valid for this show. Advance Bassnectar.net tickets go on sale 10:00 AM EST on Saturday 1/21/12.